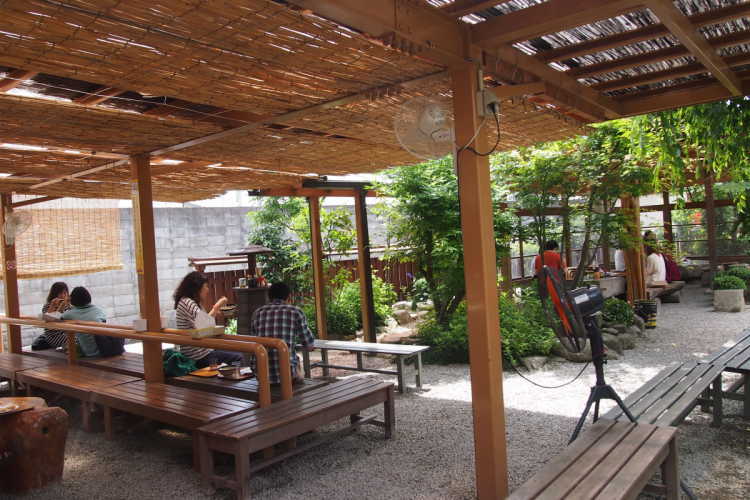 Very popular restaurant's popular menu, its by-name is Kamatamayama! 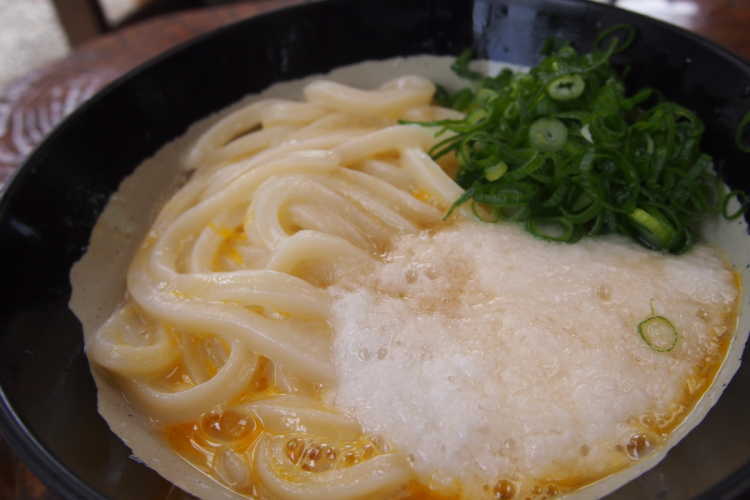 Egg and yam with original sauce and chewy udon noodles that are made by the traditional way. Tables and chairs made from stone and wood, reed screens make us feel cool.